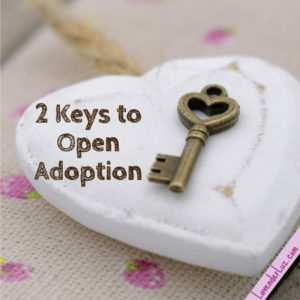 Two key points to help adoptive parents create healthy open adoption relationships and maintain them over the years. 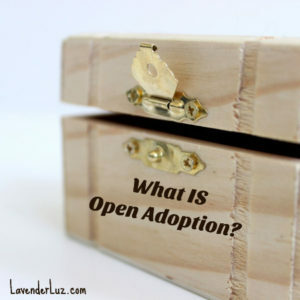 The one in which we ponder why telling the truth in adoption is such a big ask. #1…Does an Adopted Child Really NEED a Therapist? 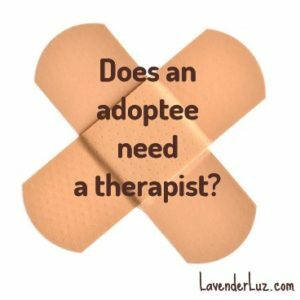 Adoptee Anne Heffron garners the top spot of the year by addressing the issue of whether or not an adopted child will need therapy if the adoptive mom is there to listen and comfort. May your coming year be full of connection with yourself and those you love. Thank you, dear Readers, for being here with me over the years. I love posts where you get to revisit old favourites. Here’s to 2019. 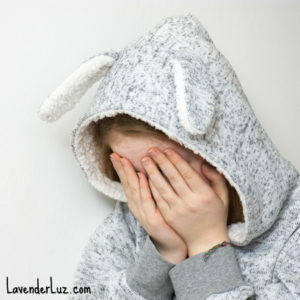 There’s so much good material here, but my favorite posts are when you redo the advice columns. 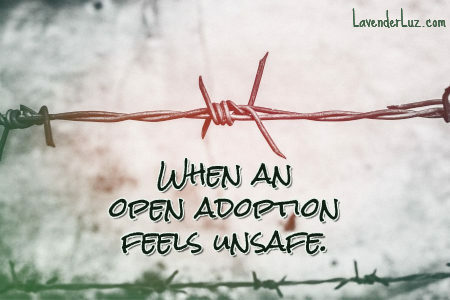 Given how badly they tend to address questions about adoption (and infertility), it’s refreshing to see advice to these letters that is thoughtful and relevant. 2018 was definitely a meh year for us too. Here’s to 2019 being fat better! Happy New Year, Lori! I love that your top 5 are you doing what you do best…championing openness in all its forms and not shying away from the complexity involved. I love your kind heart, and may 2019 be more than meh for you and your family!